Located in Bangkok, 1.6 km from Bangkok Art & Culture Centre, Bann Bunga features a shared lounge. The property is set 1.9 km from Siam Paragon Mall and 1.9 km from SEA LIFE Bangkok Ocean World. 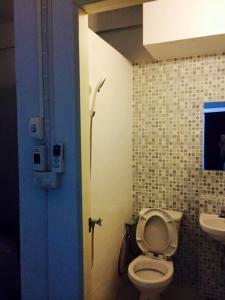 The property is situated 1.9 km from Wholesale Market (Pratunam). At the hotel, rooms include a wardrobe. All rooms are fitted with a private bathroom with free toiletries, while some rooms come with a balcony. 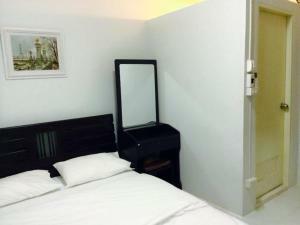 At Bann Bunga rooms are equipped with air conditioning and a flat-screen TV. The Jim Thompson House is 2.1 km from the accommodation. Don Mueang International Airport is 24 km away. Please inform Bann Bunga in advance of your expected arrival time. You can use the Special Requests box when booking, or contact the property directly with the contact details provided in your confirmation. 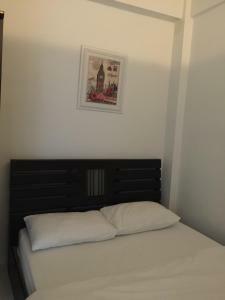 Rate: THB 630.00 ... THB 800.00; select dates below to get current rates.